The availability of V6 and AWD models changes. A new range-topping Avenir model is added. 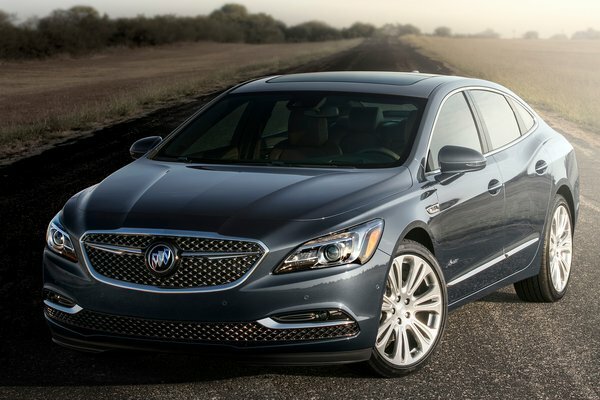 With the arrival of the 2018 LaCrosse Avenir, Buick's new sub-brand expands its offerings and provides customers a way to experience the highest expression of Buick luxury, regardless of whether they're shopping for a car or SUV. First introduced with the 2018 Enclave that went on sale in October, Avenir features unique styling cues, an extensive set of standard features and exclusive premium materials for customers who want more. "Nine out of ten LaCrosse buyers are...Read.